Fundraiser by Alan Finn : Fundraiser For Johnny Atkins. 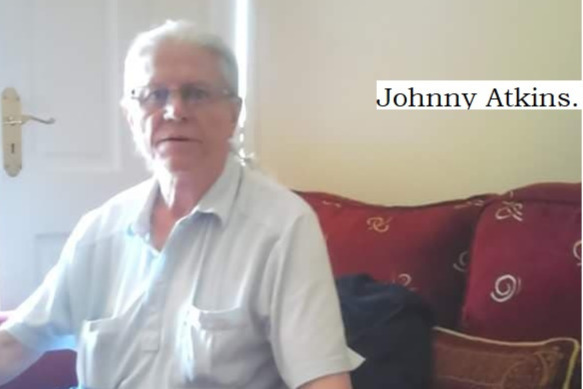 Hello: I'm trying to raise money to help a dear friend in Longford, Ireland help her raise funeral costs for her partner Johnny Atkins who sadly passed away earlier on this year from cancer. Audrey, my friend and partner of Johnny has suffered more heartache and loss than anyone I know in the last 12 or so months. Audrey and Johnny buried their son James last year after he passed away from having a seizure, their other son Leo fell and broke his two legs, and Johnny was then diagnosed with cancer in the middle of all this.